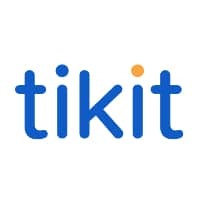 Tikit, a global provider of technology solutions to legal firms, today announced they finished 2018 on another record month, signing 10 firms including Walker Morris, Mundays, Griffith Smith, Guernsey Law Offices and Bennett Griffin, to their various software portfolios. Top 100 firm, Walker Morris, offer cohesive advice and collaborative customer focused working from their offices in Leeds and Edinburgh. Tikit will be working alongside the firm as a full strategic partner as they adopt the document management solution; NetDocuments. Guernsey Law Offices provide a range of legal services covering issues that would be dealt with by central and local government in larger jurisdictions. 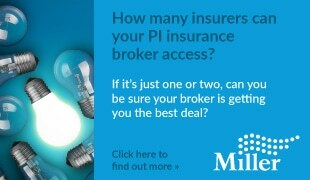 The firm will be working towards implementing Carpe Diem, Tikit’s leading time recording software.